WWE made a big media splash today in London with the announcement of the opening of a new Performance Center in UK. The news was broken by NXT UK Superstars Trent Seven, Tyler Bate, and NXT UK Champion Pete Dunne revealed the news on the ‘Good Mourning Britain’. WWE Chief Operating Officer Paul ‘Triple H‘ Levesque was on hand at the new WWE Performance Center along with the NXT UK roster, NXT Head Coach Matt Bloom, and other officials. The former WWE Champion noted the training center will have same top-notch accommodations as the ‘PC’ in Florida allowing for the English-based athletes to become well-rounded superstars in every aspect of sports entertainment. ‘The Game’ also shared this was a part of the WWE’s larger global efforts that were first revealed at last year’s WrestleMania. Ireland’s own Finn Balor and Charlotte Flair addressed the media expressing how beneficial the training facility was for their road to the stardom of RAW and Smackdown. While sharing how much the first Performance Center helped craft her into one of the best wrestling stars in the world, Charlotte teased she would “looking over her shoulder” at up and coming NXT UK Superstars Rhea Ripley and Toni Storm. “This Performance Center in the UK creates a clear path to becoming a WWE Superstar” said Balor. The final name to address the media was the reigning WWE NXT UK Champion ‘the Bruiserweight’ Pete Dunne. “Every time we step into this ring, we are proud to represent this brand.” said Dunne, adding that the new training base would enable the current roster to have even stronger performances in the future. WWE presents ‘NXT UK TakeOver: Blackpool‘ from the Empress Ballroom in Blackpool, Lancashire, England which airs live on the WWE Network this Saturday at 2pm EST. A pre-show kicks off the afternoon at 1:30pm EST. 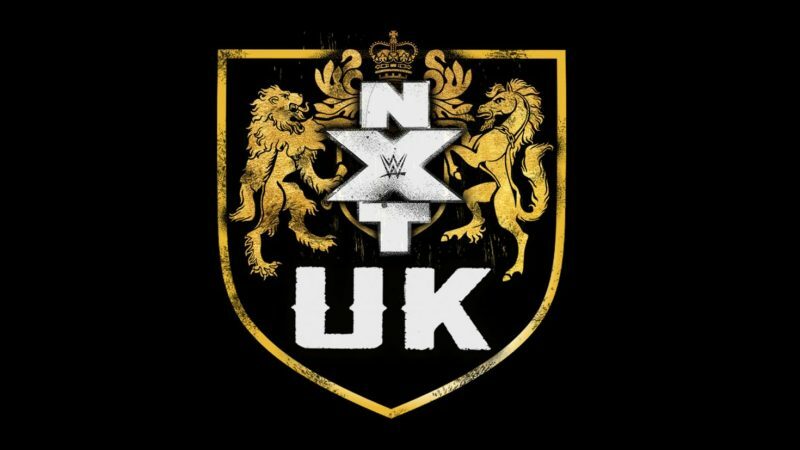 Prior to the Takeover special, the Network will air episodes of the ‘NXT UK’.